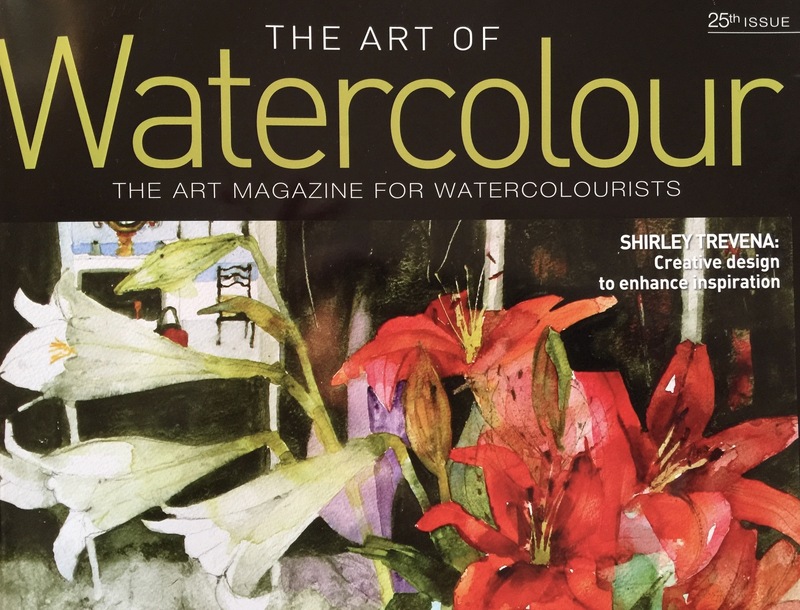 In the latest 25th issue of this excellent magazine, there is a wonderful tribute to the great artist and BWS International Member Xidan Chen. 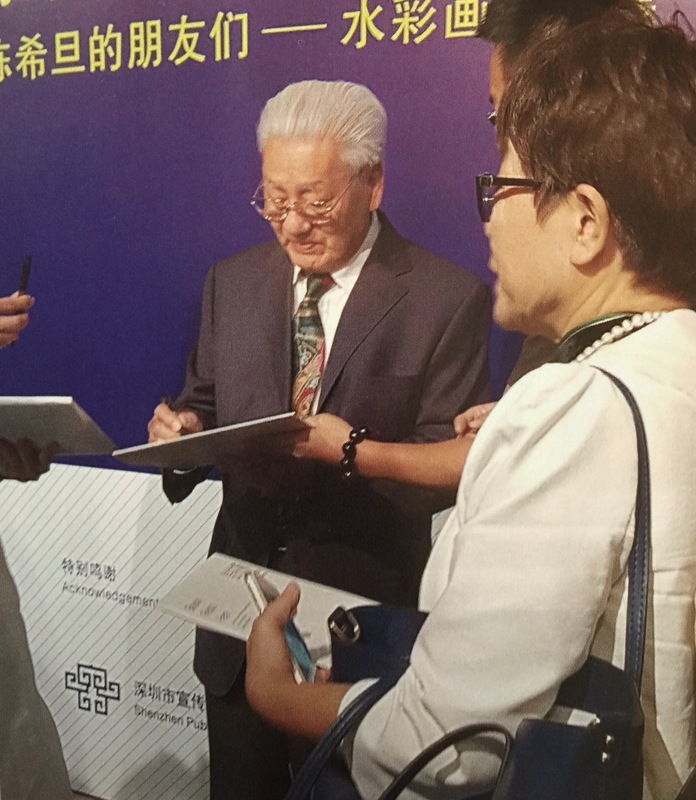 In the article, Xidan talks about an exhibition in homage to him, held in October at the Shenzhen Museum in China. This exhibition brought together the Masters works and that of his friends. 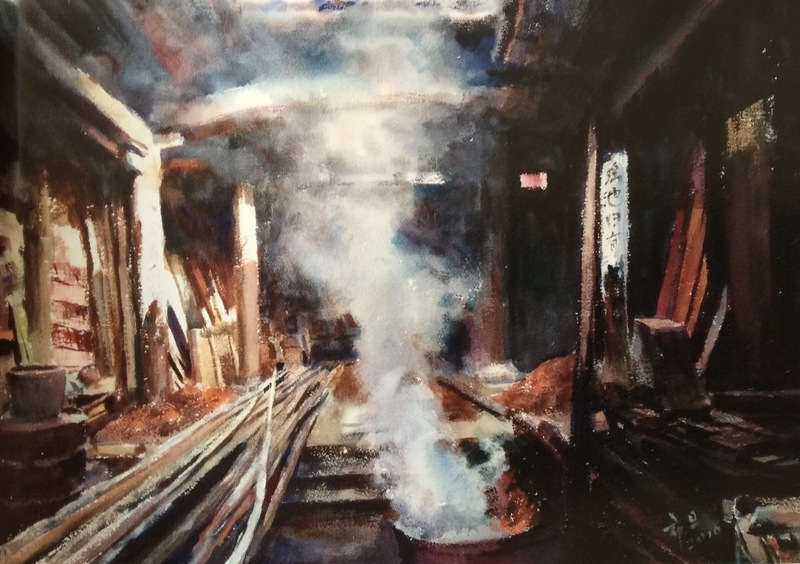 In addition Xidan talks about his life in Watercolour Painting and in particular mentions his participation in the Birmingham Watercolour Society Centenery Exhibition during 2007. Many congratulations Xidan from all members of the BWS, it is excellent that your wonderful work has been recognised, and also in this magazine issue.